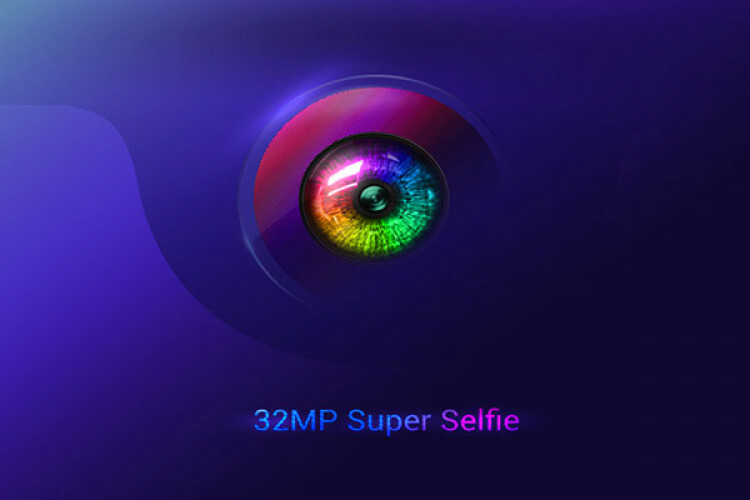 Xiaomi has just posted a teaser via its official Twitter account, announcing the launch of a new smartphone with a 32 MP selfie camera on 24 April. Xiaomi hasn't explicitly revealed the name of the phone, but given the fact that its selfie-focussed range has been its Y-Series, experts are quite certain that it’s the Redmi Y3 which is launching on April 24. The phone will be an Amazon exclusive once it goes on sale.